Champagne is often served at special occasions, including weddings and other fancy celebrations. To make a distinguished presentation, it is important to have elegant glassware. 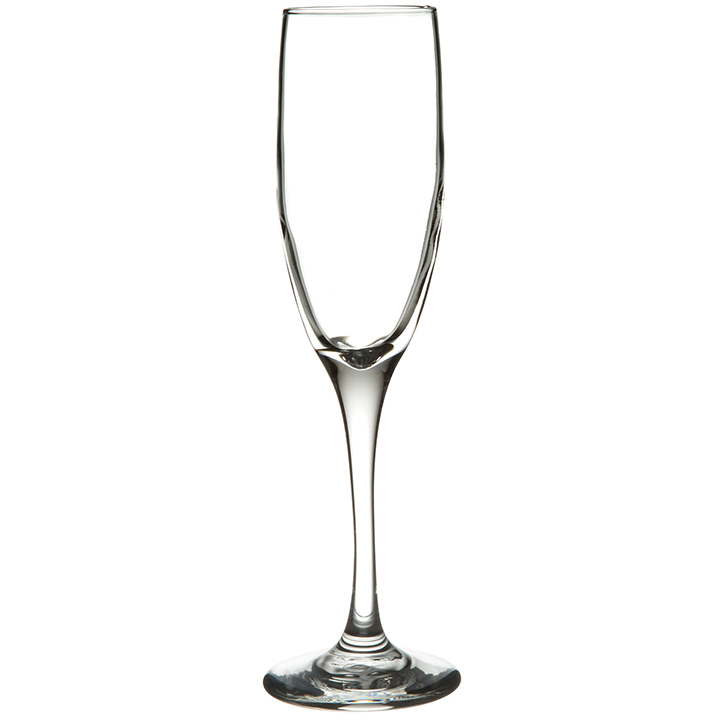 These stunning glasses will impress your guests and complement any event. Each flute has a graceful and narrow silhouette so that it looks marvelous on the table. When you want to create a fantasy atmosphere and want to make unforgettable memories, it is wise to use this type of glass for champagne service. 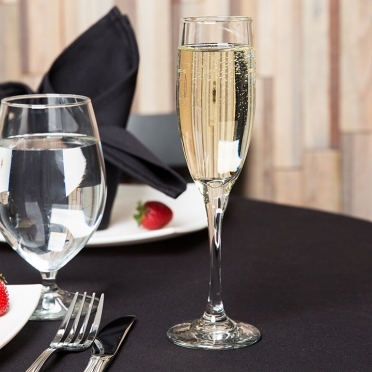 Thanks to the etching on the bottom of each flute, there is a constant stream of bubbles. This enhances the aroma and taste and provides each guest with an aesthetically pleasing show.